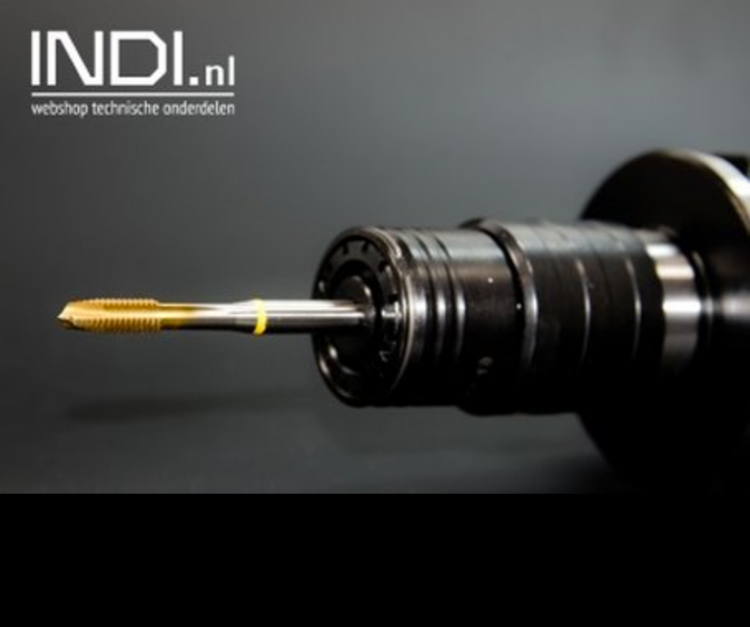 INDI is a webshop with over than 450.000 articles. The focus is on online sales of MRO-products (Maintenance, repair, operations) in which they mostly serve the B2B market. 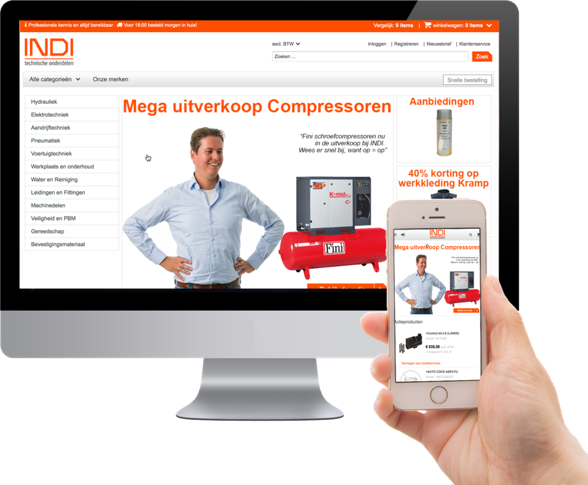 With the Intershop Commerce Cuiste we developed a complete new ecommerce platform for INDI. It is now easier to place online orders in their webshop. As a result, INDI has a 100% responsive and mobile friendly ecommerce platform, with SEO friendly templates with the newest services and features of Intershop.